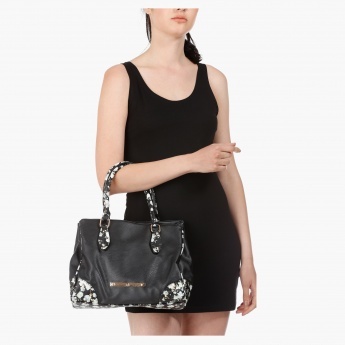 Highlight your fashionable look with this trendy shopper bag. 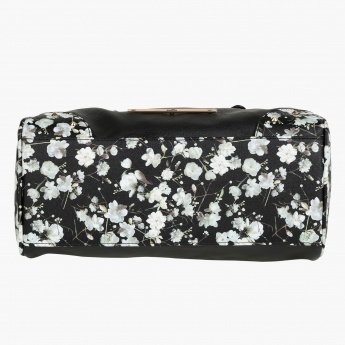 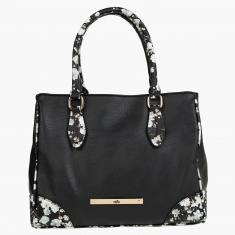 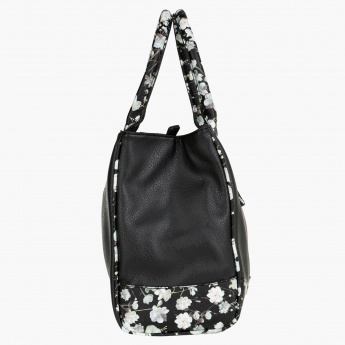 It features dainty floral print on the base and handles adding to its allure. 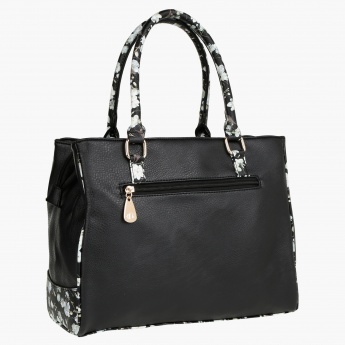 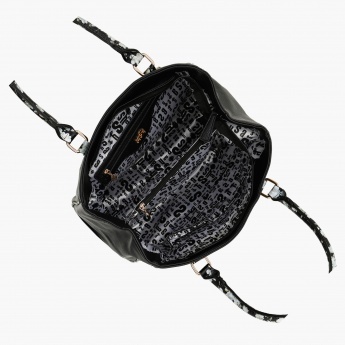 Featuring a spacious compartment, it ensures utmost utility.